[Support] Tech-Hardware: Tips and Tricks for a better DEI experience. Thread: [Support] Tech-Hardware: Tips and Tricks for a better DEI experience. This is our official DEI Tech-Hardware thread which I will personally maintain and develop. 1) Remove some ''heat'' from DEI's other threads. 2) Help and inform people about general tech facts-problems-solutions. 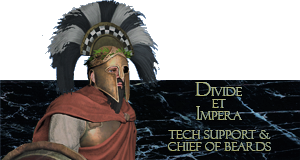 3) Advice and help you choose the best graphic settings for your system by maintaining various tips for better gaming experience, specifically for Rome 2 and DEI. 4) Inform you about small tricks that will give you more FPS,smoother gameplay and as a result make you happier. 5) Include extra stuff eventually. This thread will be for your assistance, you'll post your issues and questions here and I'll try to help and support you. 1) Auto High Priority REG for ROME 2. A Priority Reg. 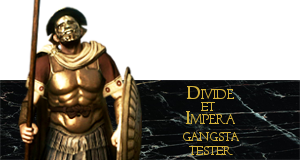 (100% safe to use) which automates the High setting choice for your Rome 2 exe. from task manager, so in theory you will free more resources for your game and possibly have better FPS and gaming experience. For some systems (mostly mid-range builts) it will be helpful, so just give it a try. YOU ONLY NEED TO RUN IT ONCE...NO OTHERS GAMES OR PROGRAMS WILL BE INFLUENCED ONLY ROME 2. 2)How to make the game recognize your full memory. Let's try something in case Rome 2 isn't recognizing your full GPU memory. (it's an issue with gtx cards usually). Check from your settings if your GPU's memory is fully and if not just do this. (Υοu must have Hidden files enabled in your Windows setup). 1)Go to (C:\Users\User name(your profile)\AppData\Roaming\The Creative Assembly\Rome2\scripts\preferences.scripts . Open it with Notepad. Launch the game and you memory should be displayed correctly in game. Also you will notice better performance and FPS. 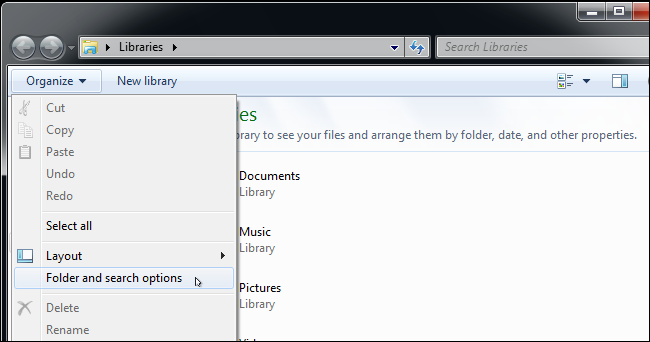 3)How to enable Hidden files in your Windows setup. (Plus visual guide). 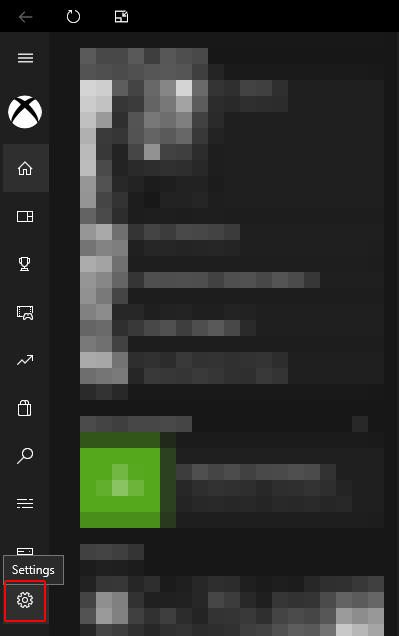 Click the “View” tab at the top of the Folder Options window. 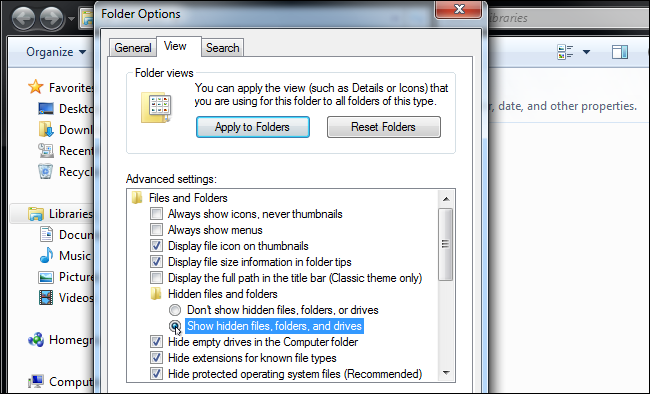 Select “Show hidden files, folders, and drives” under Hidden files and folders. Click “OK” to save the new setting. SmartClose is a lightweight easy as a pie program who can give your PC the boost it needs when you wanna squeeze a few more FPS for your game. It creates a back up of your unused or unprotected programs and applications running in the backround of your PC and closes them with 1 click. You can decide exactly what to close or keep so you wouldn't need to do it every time manually. Middle and low range systems will gain more from this. You can find it here. Razer created this cool program which has many uses for you. a)Optimizes your PC for Gaming by killing unused apps and programs so you'll have more Free RAM. b)Boosts your PC's Gaming session and Auto-Restores it when you're done. c)Monitors your FPS stats and save them so you know your machine's performance. e)Tweaks and fine tunes control. Tutorial Razer Cortex Game Booster 2016. You will see an improvement of various FPS (depending on your setup) but it will mostly help Low and Middle range setups so if you have plenty of Ram and a high end CPU-GPU you will not need it. You can find it here. 6)New possible FIX for stuttering issues and general performance. Some times the Rome's 2 settings file becomes invalid and bugged, DirectX files as well. Τry a battle with the settings you had before or the ones we recommend usually in the thread and let me know. You should have no stuttering or less than before and better FPS. Ιn case of heavy stuttering reduce your water setting to medium-low. Users have found a bug when even normal land battles have underground water sources . Water's rendering is a known heavy system strainer so it's advisable to reduce it. 8)Low Resolution Texture When Running On Extreme. Sometimes people ask me why they have ugly-low textures even with high-end GPU's running on Extreme. It's a known memory issue with an easy solution. Another thing, the vegetation alpha is an option that should be set to off for all but the most powerful rigs or SLI-Crossfire users. Sometimes users experiencing low FPS or FPS loss after upgrading to Windows 10. That's because in some systems the Xbox DVR feature and Xbox App specifically, aren't working as they should or they are just buggy and problematic. 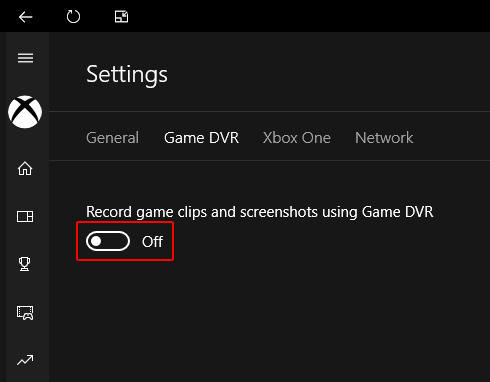 So if you don't use them, feel free to disable them for good and probably gain a few FPS fro your gaming experience. 10)Quick fix-solutions for better fps in Campaign map. A)Fewer Trade Ships to increase FPS submod. Trade ships are killing fps for some people, since they cause occasional stuttering. Just use this to reduce them. It will help you for a smoother Campaign with much less arcade effects. This will greatly improve your Campaign map's fps. 1)Take a screenshot with F12. 2)Find-Upload it to your Steam account. 3)Choose the pic from your profile by clicking on it. Click it again and you will see a link. You could also right click it and choose copy the url. 4)Go to the advanced panel of your message and add the image's url by clicking the 3r after the smileys image (insert image). Last edited by ♔Greek Strategos♔; March 02, 2018 at 02:26 PM. Re: Tech-Hardware: Tips and Tricks for a better DEI experience. performance spike/ stuttering should be lower or gone. 2 limit framerate to 30 Hz - this is enough and it is huge boost. It won't hurts your eyes. 3 Avoid GEM if you have low performance or any SweetFx . If they say that you will lose 6 fps this is 10% - you need that. Last edited by Sonny WiFiHr; March 23, 2017 at 11:55 AM. Currently I wanna know if people are interested about this thread. But I love this idea! And I really appreciate you taking the time to do it and come up with it to help out! I got a GTX1080 on 3440x1440 Ultra wide screen, hence I am only interested in breaking the maximal detail ceiling in whatever way possibur. The AntiAliasing ingame is something that really makes for a crappy picture. Last edited by ♔Greek Strategos♔; February 19, 2018 at 01:42 PM. I vote for this being stickied in the main forum. This MUST become a sticky. I rock 2x OC'd (to 1400Mhz) Titan X's (in SLI), on a 60in 4k screen, with surround sound, and an i7 4770k OC'd to 5GHz, with 32GB of RAM. Yet I still can't maintain a min 60fps in many battles (either in 1080p or 4K). I've since become convinced that the game engine itself is inherently to blame, and no amount of tech will grant me my dream (but I still maintain a slim hope that I've simply overlooked some small detail that will blow me away). I have literally lost count on the DOZENS of hours I've spent scouring obscure posts all over the web for hints, fiddling with msconfig, trying different OC profiles etc. I have a whole bookmark folder of saved sites detailing tweaks, hints, hardware recommendations et al. Considering that I only play TR:2 with DEI, and that it is my most played game of the last 2 years. I implore you to make this happen. For the love of Science make it so. If you would like, I would even type up an in depth and concise treatise on everything I've learned and implemented and then send it to you for you to thumb through and add as you see fit to your thread. Specifically I'm pretty well versed in playing this in the niche resolution of 4K. Be my hero, or crush my dreams... The choice is yours! Last edited by TheNewKing; March 24, 2017 at 02:26 AM. Thank you for this. I will give it a try tomorrow. Although I believe I already have AA disabled (the TW games are notorious for poor AA). I'm very curious as to what kind of performance you get, if you're not satisifed with that set up. Do you get lag/stuttering, FPS drops? How large of battles do you need to get such performance hits? Last edited by bthizle1; March 24, 2017 at 03:44 AM. Great idea. I would be interested in learning about how one may lessen CPU bottlenecking (if it is actually possible). Did this and disabled AA in GEM too, and got an immediate jump in performance from 45 to 55 fps in the benchmark test on highest settings. Lovely! Is there a way to scale-up the UI via a multiplier somewhere? I am playing on a DSR of 4587x1920 (just 3440x1440 is native but that is irrelevant to how the UI performs). Guys im saying just give CPU/GPU time to process. Limit the frame rate. Performance spikes hurts. You all can play on 30 Hz- try that first. This is heavy scripted game. So how "fast" script triggers and when it fires - matters. There is budget for scripts -bottleneck this = stuttering. Can't find that budget in preferences. If someone has stumble on it - it can be tweaked - REMEMBER THE SKYRIM. Now I tryed my old radeon R9 380 and I can play on 1440p. Did not noticed any change except this card is quite stressed on those settings but I can play on extreme with most settings. No overclocking in this test. CA is officially aware of this issue but I don't think they will fix it. Τechnically since you're using 1440p you don't need AA at all, cause higher resolutions don't have any or very limited Aliasing issues and jagged edges. I usually disable A.A cause it's broken since Shogun 2 (I have said it many times in other threads) and just use FXAA (I't's much lighter than A.A) with 1440P resolution and the image is very very nice. Seriously your image quality should be really good in a 4K setup. So the the reason for your issue is something else. Possibly your card can't force A.A through GPU panel, My best advice is to use GEM (with FXAA setting from GEM's setup panel) and 1440p like I do and let me know the results. CPU's Bottleneck is very common in our days and that because users tend to buy high end GPUs and pair them wrongly with middle range CPUs or without the extra power an O.C provides. In Rome 2 specifically which is a CPU heavy game you could lessen bottlenecking with 3 ways. 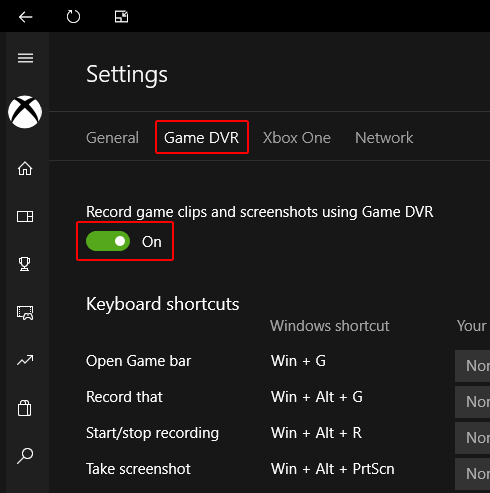 1) Force the game to render specific settings with your GPU. For example if you put shadows (a graphic that usually renders with CPU) on very high and above they will be rendered with GPU instead. 2) O.C your current CPU for extra power (remember in gaming cores usually don't matter so you need ghz). 3) If you can't O.C you current CPU buy a K(Intel) or X (AMD) model of CPU. 4)Use task manager to close any other applications you don't need during playing. and other tips I will add very soon in the main thread's post about tech issues. Μy very first quick tip is to lower your resolution. You don't need to play games like Rome 2 on 4K setups since you'll have no real difference from 2K (let's say) and you just overstress your GPU with no reason. So better try 1440p,disable game's A.A from settings and let me now. Υou have a beastly PC but you have done a common mistake so my first advice would be the same as for the guy above. Don't play on 4K resolutions. It's really a marketing thing and placebo effect. 1440P is more than enough for games. Most games don't even scale or render correctly with 4K resolution. You could do that firstly and try some of the other tips I gave in this post and let me know. We could try other things as well, I have already some in my mind. As for the other matters I will let you know for any extra inf. Thank you very much for your interest. Last edited by ♔Greek Strategos♔; March 24, 2017 at 08:49 AM.